Ready to bring LogistiVIEW to your operation? We've made it easy to get started. LogistiVIEW is helping enterprises achieve more with AR across their operations. And whether your goal is to equip your workforce, or find a more flexible path to automation, LogistiVIEW provides the toolset to go further. For some companies, the entire journey from concept to production deployment is just 90 days. So consider this: how could your operations be transformed with AR just three months from now? Let’s find out. Choose the starting point that's right for you. Want to see if LogistiVIEW is right for your business? Our Demo License package provides everything you need to evaluate the system in your own environment as a 60-day proof of concept. 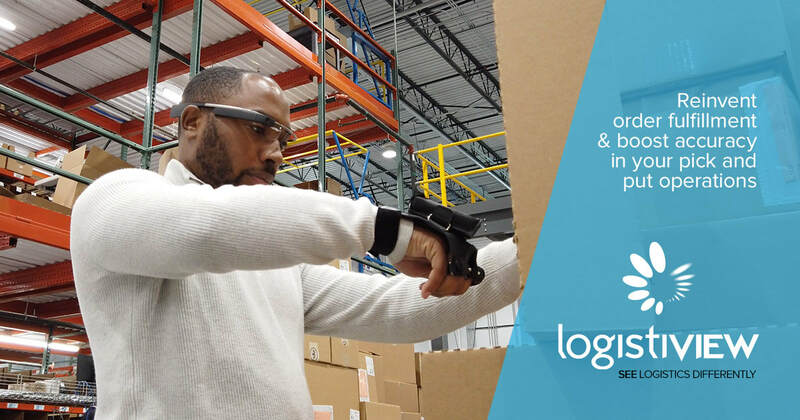 ​Package includes all the software you need to run and build workflows on LogistiVIEW, a set of pre-configured smart glasses hardware, and remote training, data assistance, and support for the entire system. Ready to implement and start solving problems right away? Direct production deployment is the fastest way to get underway and operational today. Deploy across your operations with the complete LogistiVIEW software, pre-configured hardware, support, training, and data assistance needed to implement and scale up. Whether you’re a team of 5 users or 5000, LogistiVIEW builds a tailored deployment that drives value for your business needs. And if you prefer to control the entire process yourself, or have us there to help at every step of the way, the choice is yours. 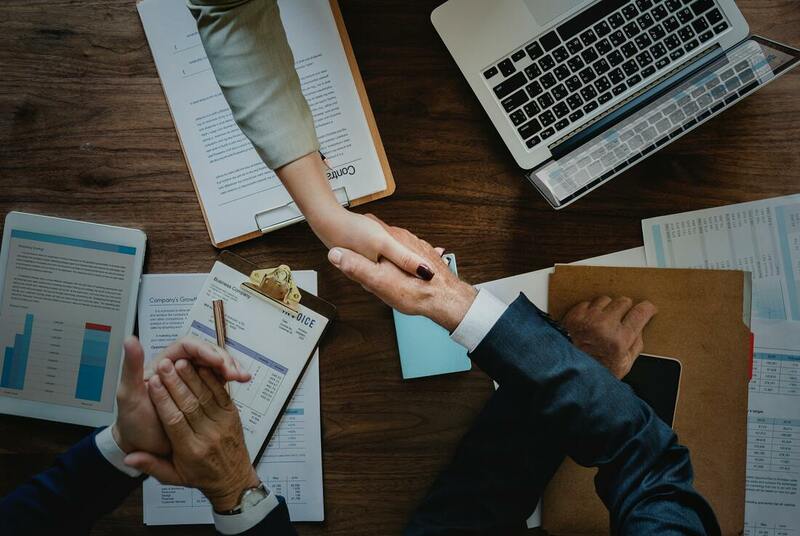 Our expertise in implementing AR runs deep, and it’s your resource to tap into as you scale up and across your enterprise. For large scale deployments and customized projects or RFP’s, contact us for details. Let’s turn this vision into reality. Bring LogistiVIEW to your operation today. Looking to integrate Connected Workforce Technology powered by LogistiVIEW’s platform into your product? Or interested in selling LogistiVIEW to help your customers get a leg up through AR, AI, and computer vision capabilities? With our Partner & Reseller Program, we’re bringing the power of our platform to others. We’ve built it to enable you to leverage our core capabilities, and apply them to solving even more problems. So if you see a challenge that we can help solve, or a different use case in your part of the industry where our platform can make a difference, let’s talk.